The beginning of the school year is exhausting. Trying to adjust to the change in a routine and fit in all the extra activities that come with back to school can be draining. A couple of years ago we found something that helped our family at times like this. And although adding one more thing into an already jam-packed schedule can seem counter-intuitive it has worked amazingly well for us. What is this miracle activity I’m talking about? Acts of kindness! Three years ago we decided to countdown to Christmas with 24 Random Acts of Christmas Kindness. We were all super excited about the idea, but I will readily admit I was wondering if we would actually keep it up for the whole month. I ended up being worried for nothing because in fact it had the exact opposite effect. 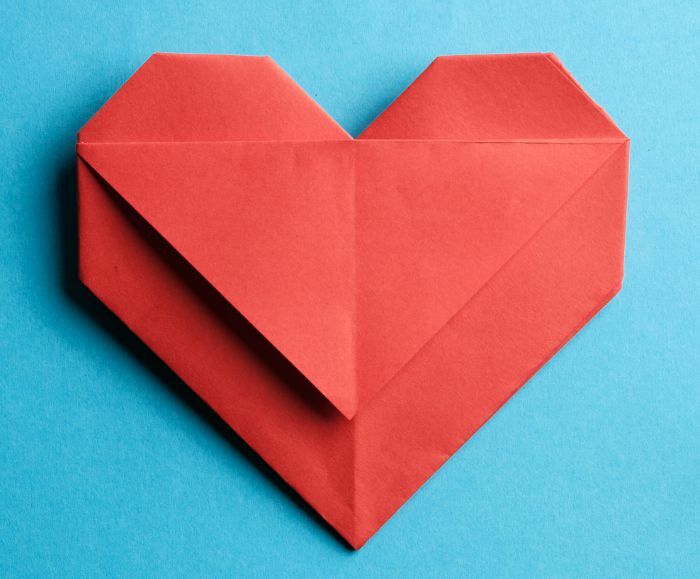 Focusing on kindness and other others made the busiest season of the year less stressful. It gave us a purpose each day and was not just fun but filled us up inside and helped us connect as a family. It really ended up being the best Christmas gift I could have given to myself! Since then we have tried to incorporate more kindness and service into our everyday life and it has been just wonderful for our family. I think in times of stress–big or little–doing something for someone else makes a big difference for the giver and the receiver. That’s why I love so much that September 11th is now the National Day of Service and Remembrance. What a way to remember and celebrate all of the heroes! In honor of The National Day of Service and Remembrance I’ve come up with a list of 11 service projects kids can do with their families. So that you can not only connect and give back to your community, but also show your kids that they can make a difference. And there is nothing more empowering than that! Host a Hunger Heroes play date. Teach kids to help the hungry by hosting a Hunger Heroes food drive play date. Kids can bring food to donate to the local food pantry and learn why it’s important to help others. Clean up litter in your community. Pick up litter at the park, the beach, your neighborhood–anywhere you can make a difference. It’s a simple act that makes a big difference. Send a thank you for a service member. Write cards, letters or even send pictures to those serving in the military. This post has information on where to send your letters. Collect donations in lieu of birthday gifts. Instead of birthday gifts have guests bring donations! You can choose your favorite charity and ask for supplies they need or monetary donations. It’s a great way to spread awareness and help an organization at the same time. Create care packages for those who are homeless. Pennies of Time has a great post about creating care kits for the homeless. I love the idea–especially the clean socks. If you don’t feel comfortable passing these out yourself you can always take them to a shelter to pass out. Draw pictures for or visit residents in nursing homes. Residents in nursing homes don’t always get a lot of visitors. Take the kids for a visit to sing songs or play games with residents, it’s so much fun for everyone! Kids can help walk dogs, play with cats and clean cages at the local animal shelter. Shelters also appreciate donations of food, toys and blankets and towels for the animals as well. Create busy bags and activity packs for the local children’s hospital. Busy bags are great for down time and traveling. They are also good activities for kids who are in the hospital. Put together some fun busy bags as a family and donate them to your local children’s hospital. Caring about the people in your neighborhood is a great lesson for kids. Doing yard work like raking, shoveling or weeding is great way to help others while showing kids they can do good. Donate outgrown baby items to a women’s shelter. Put those old baby supplies and clothes to good use by donating them to mothers in need. Kids can help choose items to give and pack them for other kids to enjoy. 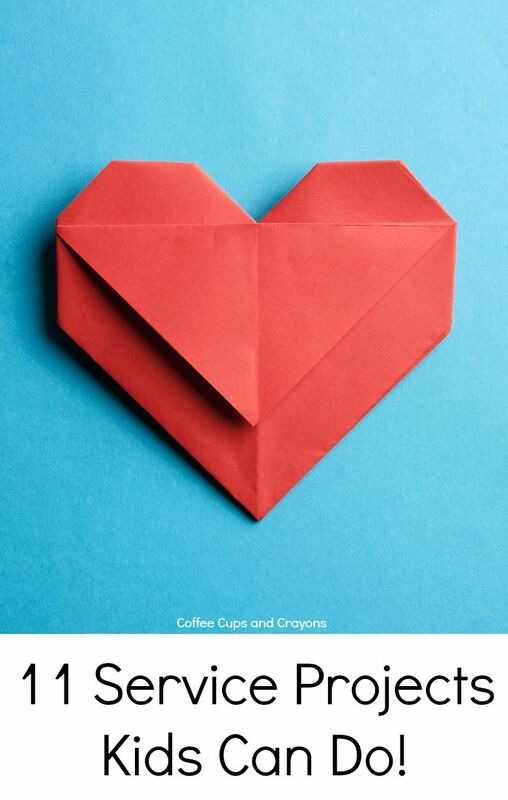 Take treats and cards to thank first responders. First responders like police officers and fire fighters were some of the biggest heroes on 9/11. Show your local departments just how much the things they do everyday matter to the community with a special treat. The nice thing about these service projects is that they can be done with kids of all ages. While a toddler may not be as good at raking or making care packages as a bigger kid they can still participate and a part of doing good. It helps them learn from a young age the importance of service. 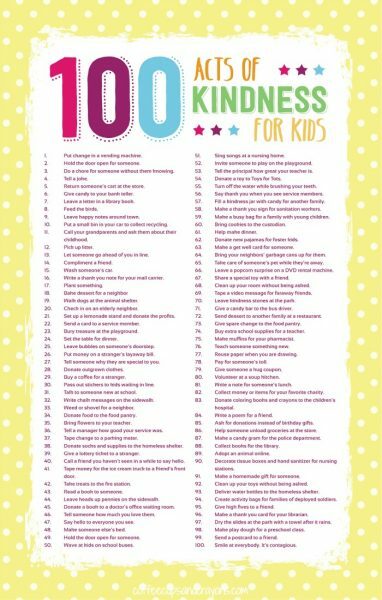 For even more service oriented idea read 100 Acts of Kindness for Kids–there’s a free printable in the post you can hang in your home! i like our ideas in fact we are doing the same with our kids at our school here in Tanzania.